WASHINGTON — Veterans Affairs officials on Tuesday offered optimistic updates on the $16 billion, 10-year overhaul of department medical records to wary lawmakers who warned that the massive project could quickly become a “disaster” if leadership isn’t careful. Last May, department officials finalized a sweeping contract with Missouri-based Cerner Corp. to bring veterans’ electronic medical records in line with Defense Department systems, a move that administration officials have repeatedly touted as a cornerstone of VA reform efforts. 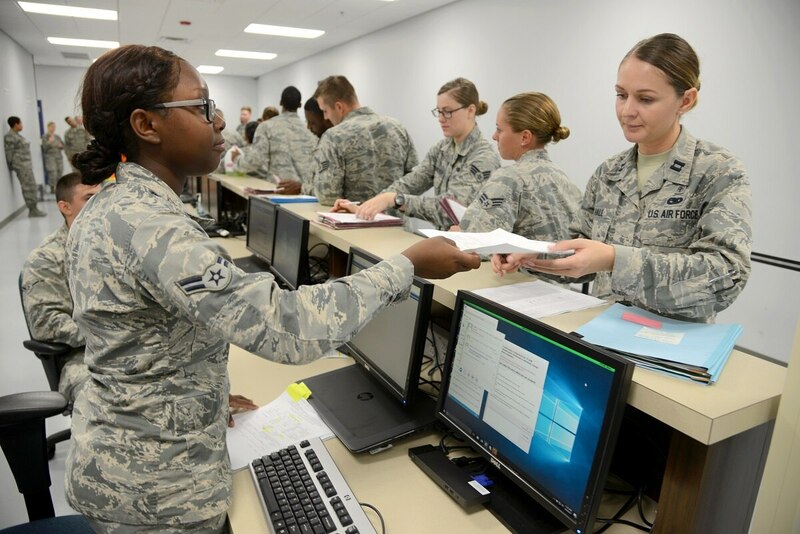 The idea holds the promise for seamless transitions of medical records for active-duty troops to their post-service life. But past efforts at the goal have turned into expensive failures, as the two separate departments have held onto their separate systems. The latest effort is designed to forever link the two departments' health care systems in a way that still provides enough flexibility for VA physicians to keep up with private-sector offerings. Acting VA Deputy Secretary James Byrne on Tuesday told the Senate panel that work thus far on the latest attempt is progressing as planned. Existing VA records data is already being moved into the new system. Timelines for implementation are under discussion, and coordination between the federal agencies and contractor happen on a weekly basis. Senators praised that news but also warned that early success can easily come undone. They pointed to the massive information technology programs last fall which lead to mistakes in veterans education benefit payments for thousands of students, noting the scope of that work pales in comparison to the tens of millions of records being transformed. Daines and others questioned whether VA officials can fulfill their promise of a modern, commercial-friendly records system with a decade-long timeline. Sen. Tammy Baldwin, D-Wis., questioned whether the department can face any significant wait without a new appointment scheduling system, set to be linked to the new records. Sen. Brian Schatz, D-Hawaii, said the entire effort “has the potential to be transformational to veterans” or also another costly mess. He expressed concern over a lack of information from VA on a host of policy issues and questioned whether Congress will be informed if the 10-year plan falls off schedule. Critics have also pointed to past problems with the implementation of Cerner software into the Defense Department health system, though officials involved with that effort have downplayed the issues as part of the natural troubleshooting process. Officials said they are already working on training and adaptation plans. Lawmakers from both chambers have promised to keep a close eye on that work in the months and years ahead.